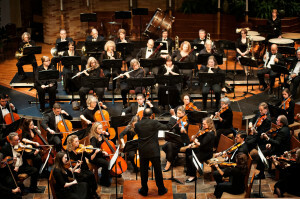 The Bloomington Symphony performs six times annually – a summer concert in partnership with the City of Bloomington, four season concerts and an appearance at the Bloomington Orchestra Festival. For more information about each performance, please click on the links below. November 19, 2017 :: Beethoven’s 5th… Bloomington Style!